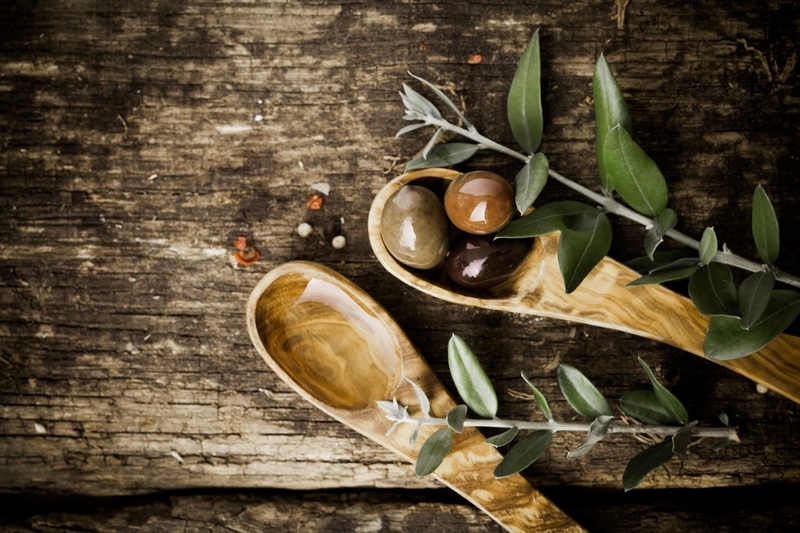 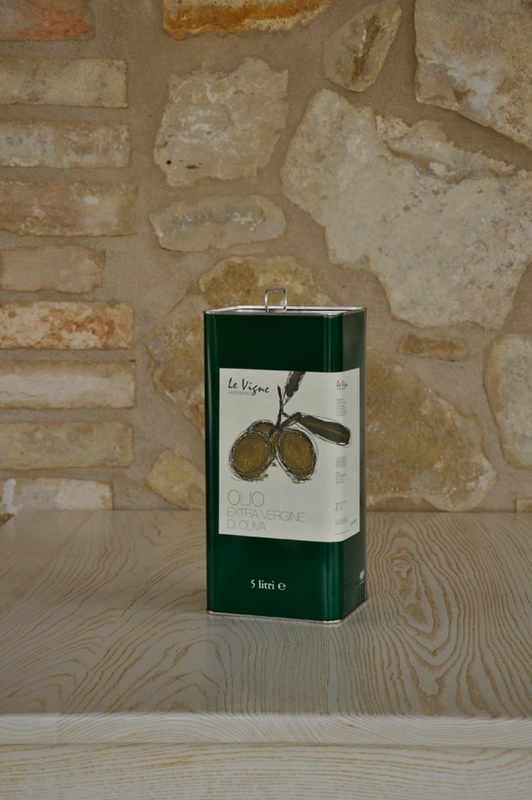 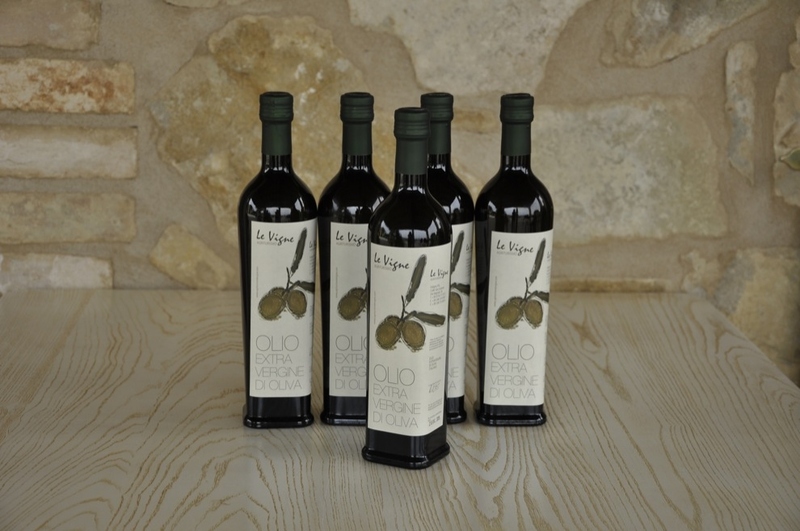 OLIVE OIL: extra virgin olive oil of superior category obtained directly from olives, exclusively through mechanical continuous extraction processes with cold pressing. 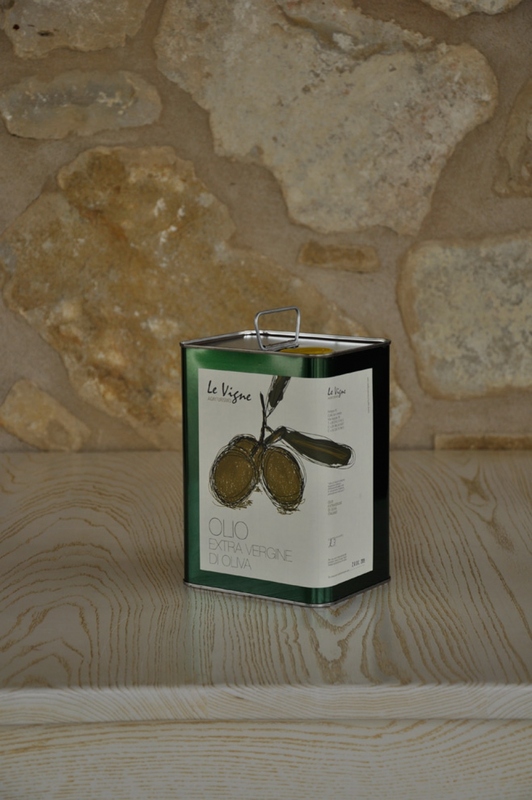 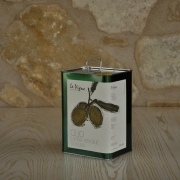 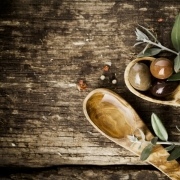 At the end of October, at Agriturismo Le Vigne, olives are harvested. 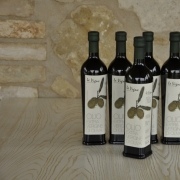 They are then immediately ground and, to share this moment with everyone, the new oil is tasted with snacks and aperitifs mainly consisting of bruschetta.